If we had to describe our Head Brewer Jeff Kimpe’s brewing style and philosophy, it’s helpful to look to his heritage. Born in East Detroit, MI, Jeff grew up with a love and respect for quality beer in all its classic styles, genetically passed on from his Belgian grandfather. From the moment he tasted his first “real beer,” a Duvel given to him by his uncle, Jeff developed a voracious appetite for knowledge, tasting every beer and reading every book that he could get his hands on. In 1996, Jeff moved to Los Angeles, where he immersed himself in homebrewing and volunteered at brewpubs to learn all sides of the craft. Jeff found his way up to Oakland, CA in 2002 to find a place in the booming Bay Area craft beer scene. Jeff secured a position at Pyramid Brewery, where he learned the intricacies of brewing on a large scale. After paying his dues, Jeff made the move to our sister brewery, Drake’s Brewing Co., where he spread his creative wings. As a Drake’s brewer, Jeff showed unwavering dedication to top quality ingredients, never failing to take extra steps to make each beer its best. 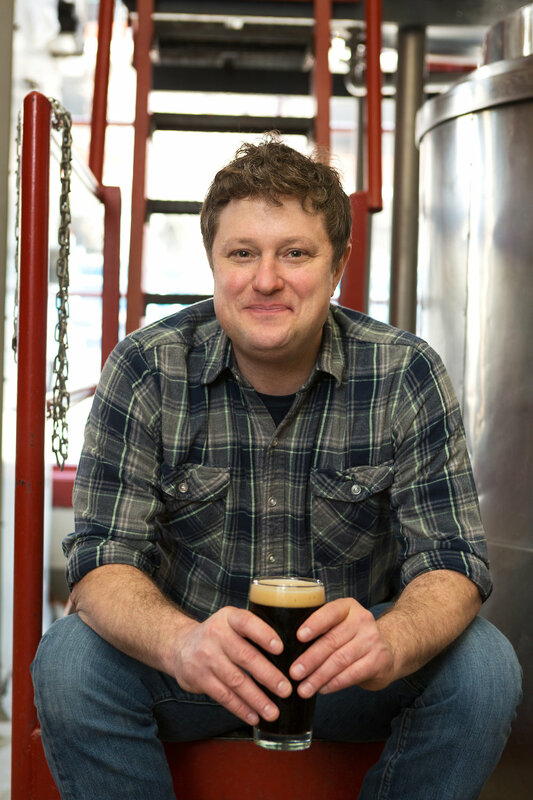 With his recipes, Jeff pays homage to classic beer styles, with a distinct edge. Now, as our Head Brewer, Jeff is stoked to craft the beers already well-loved at Triple Rock, as well as many unique new recipes he’s got up his sleeve. We may be biased but he could be the most creative brewer currently in the Bay. We pride ourselves on only serving the freshest beer at our brewpub. As such, changes occur often! Here is our current draft offerings, excluding wine, cider and guest taps. Please note the date and time it was last updated.